51 Pokémon, at least in the main story of the game. 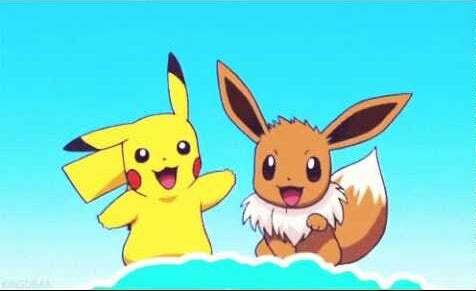 However, the new games are not complete remakes – the PokeRide system of Pokemon Sun and Moon will return and the game will somehow add gameplay elements from the popular Pokemon Go app. Nintendo also allegedly develops a new peripheral device, similar to the PokeWalker or Pokemon Go Plus, which will be compatible for the game. 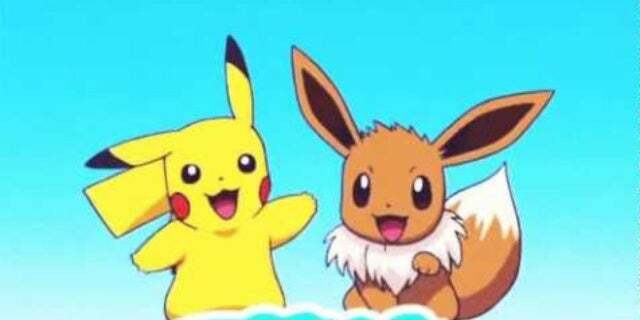 According to various insiders, the new Pokemon games are announced in May … which means we should get an announcement from this Thursday. If that's the case, expect an announcement that the announcement will be no later than Tuesday. Of course these are just rumors. If you would like real news about the upcoming Pokémon games, log on to the Nintendo website for updates …. or follow us for more Pokemon news!